This packaging example is for a deluxe box set edition of Random Access Memories from Daft Punk. High end packaging solutions a special edition music go together like peanut butter and jelly, and this example rose to the occasion and delivered a special set. The box is turned edge, except instead of using paper, the box is wrapped with cloth and stamped with a gold foil logo of Random Access Memories. The intricacies of this custom box extend beyond the outside wrap; individual contents of the box set are separated by dividers that are adorned with pattern and texture relevant to Daft Punk themselves. This kit is super custom all throughout with Daft Punk inspired foil stamps, reusable USB flash drives, schematic posters, collector’s vinyl, and even a cloth-bound hard cover book. The use of the word “deluxe” has never been more appropriate! 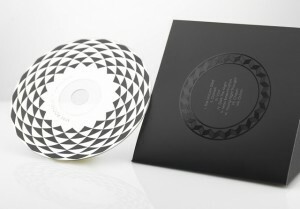 This CD packaging solution is intriguing and compact! 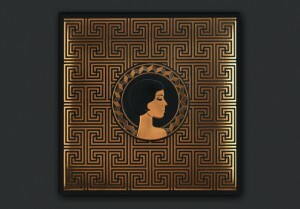 The contemporary look and feel combined with custom Greek-inspired design exude the theme and contents of the CD. Graphic design for the media packaging solution is copper foil embossed and relief printed to create texture and emphasize the artwork. On the back side, gloss finish is used to display the same motif on the black surface. While CD and DVD media demands may be slipping due to internet downloads and media piracy, custom packaging solutions like these give consumers the extra push to purchase a specialty album. 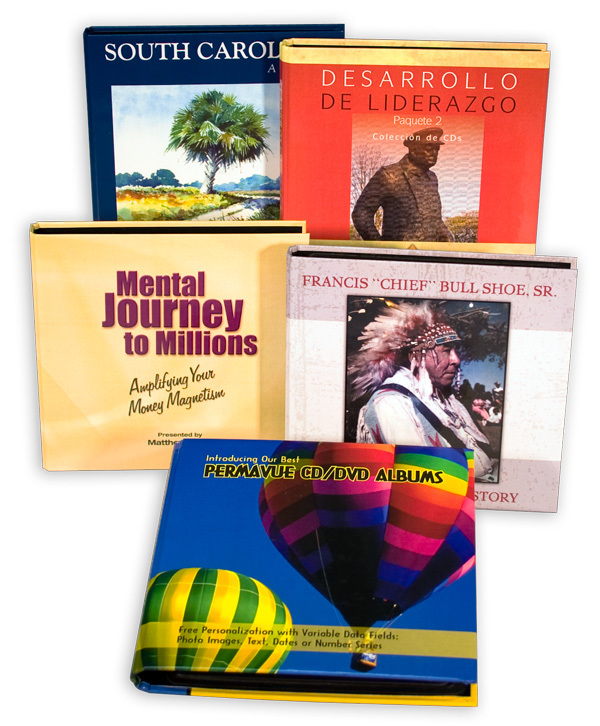 At Sunrise Packaging, we are affected by the CD/DVD media market because we provide both custom and stock options for music albums, DVD sets, and more. Blog source: Packaging of the World. 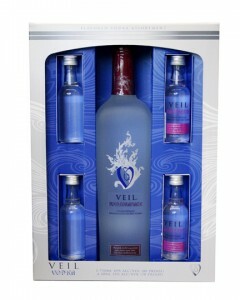 Kit and collection packaging most often come with a specialty packaging solution. 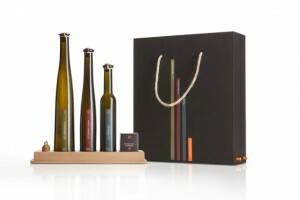 For special edition items or even promotional collections, top notch packaging is a must. 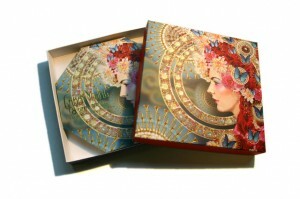 View the gallery below for kit packaging inspiration! 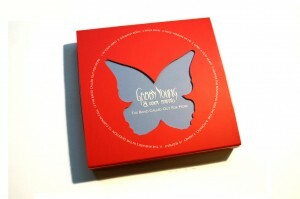 This packaging set is a commemorative gift box in celebration of the Rolling Stones’ 50th Anniversary. 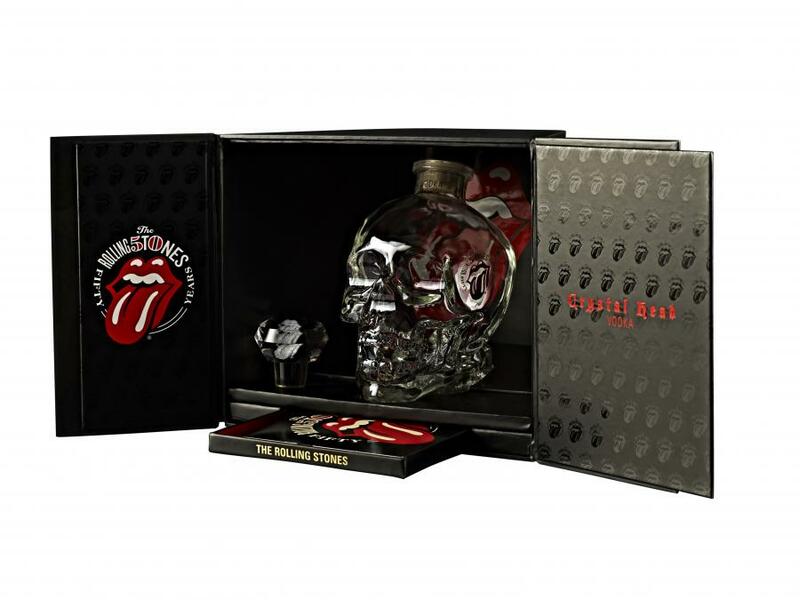 Premium spirits brand Crystal Head Vodka is the featured item in this Stones-branded gift set. 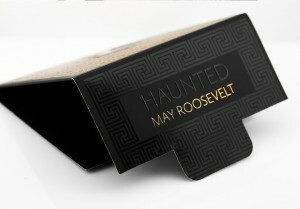 The innovative box is a carton with double doors opening up in the front with a gold zipper and small platform. Once the creative layout was determined to represent a stage for a show, the next step was to apply the famous graphics that adorn Rolling Stones memorabilia everywhere. With eye-catching design and representative graphics, this high end gift set holds the Crystal Head vodka securely with a vacuum formed holder (the packaging needed to withstand shipping and drop testing). 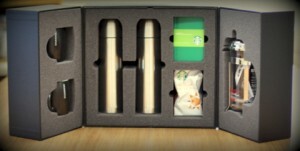 The limited edition set has done very well in the U.S., Canada, U.K.., Australia, and Mexico. Read more about this rock and roll packaging at PackWorld! 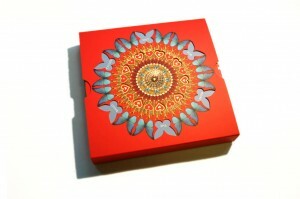 Custom turned edge packaging solutions are our priority here at Sunrise. When we say turned edge, we are referring to the manufacturing process where we wrap, or turn a custom printed or even foil stamped material onto a durable chipboard. That’s it, simple as that. To get the idea or feel across, we sometimes reference hard cover textbooks or even the Apple/iPhone boxes- these items use the same process. Turned edge gives the look of a completely custom made product when in fact, it is quite simple at large runs (for us, that is). While we focus on manufacturing boxes and binders with this process, there other turned edge products that can greatly benefit any company in their marketing, software, and internal packaging needs. 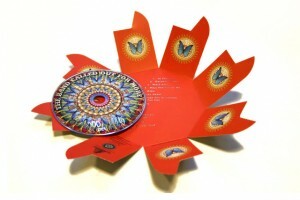 Check out Sunrise Packaging’s Permavue disc albums and folders. 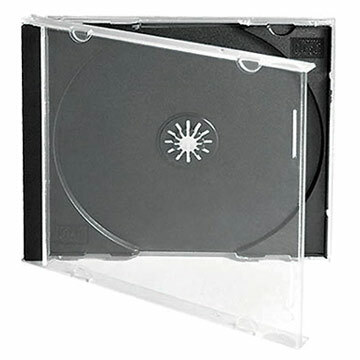 The turned edge cases are capable of holding one disc in a flat folder, or multiple discs in a turned edge album. Whatever media you need to store, custom turned edge manufacturing can create the perfect packaging solution with your input and creativity! This CD release for a British pop band is representative of the eclectic collection of tunes while standing out in an innovative way. While it seems as if disc sales and production are falling to the wayside, there is still a demand for music lovers to purchase newly released albums in store instead of online. After all, record sales is what supports the artist. 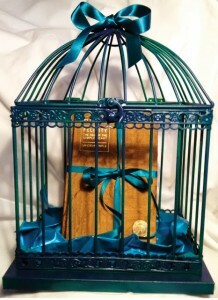 This album from Gabby Young and Other Animals titles “The Band Called Out for More” is packaged in a kaleidoscope-style package that opens the disc compartment in a revolving motion. 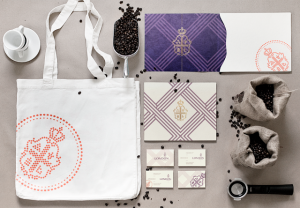 The digital print on this media package is impeccable, with a wide range of colors and intricate detail. With a decline in record sales, rare and innovative packaging can be the “make or break” factor in which a consumer chooses to purchase or not. We found this CD case on PackagingoftheWorld. P.S. Clicking on one of these links may result in huge savings on your order!